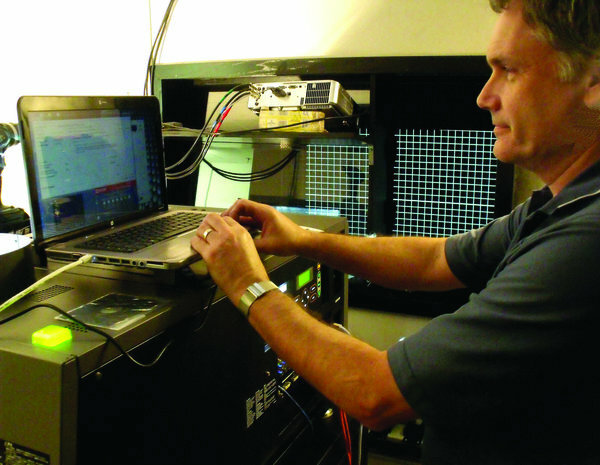 The Parsons Theatre is making the conversion this week to total digital projection, following a nationwide trend. Parsons Theatre is owned by Acme Cinema, Inc. They have owned the Theatre since 1998, when it was located on the Parsons Plaza. A new theater was built at the present location in 2000. After the tornado on April 19, 2000, the theater was rebuilt and opened in December 2000.